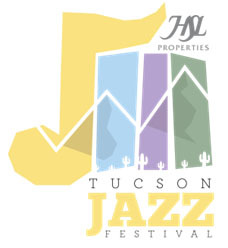 The 2nd Annual HSL Properties Tucson Jazz Festival | Jan. 14th - 24th, 2016 - TheUrbanMusicScene.com | Concerts & Festivals! The only major jazz festival in the U.S. in January, it is designed to attract new winter visitors and local residents to a destination event featuring world-class jazz in historic downtown Tucson. Last year, the festival created $1.1 million in economic impact and 28% of the 10,000 festival attendees were from outside of the Tucson area. The average daytime high temperature during the 2015 festival was 71.5 degrees. The guest of honor is saxophonist Jimmy Heath who will perform his arrangements with the Tucson Jazz Institute’s award-winning Ellington Band at the opening concert at the Fox Tucson Theatre on January 14. 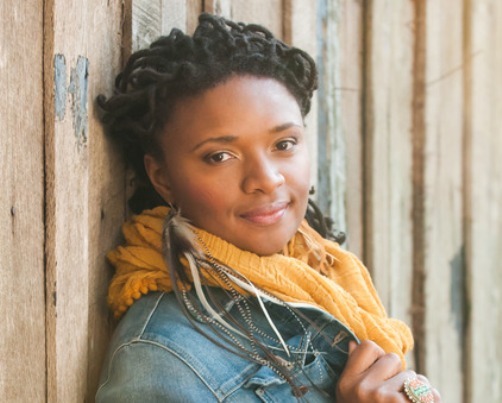 Other acts at the festival include: The Rad Trads, Kermit Ruffins, King Solomon Hicks, pianist Jon Weber, Monterey Jazz Festival on Tour and Byron Stripling with the Tucson Symphony Orchestra. Former Tucsonans, now living in New York City will serve as opening acts or play in the clubs. Those include Arthur Vint, Mike Eckroth and Arthur Migliazza. 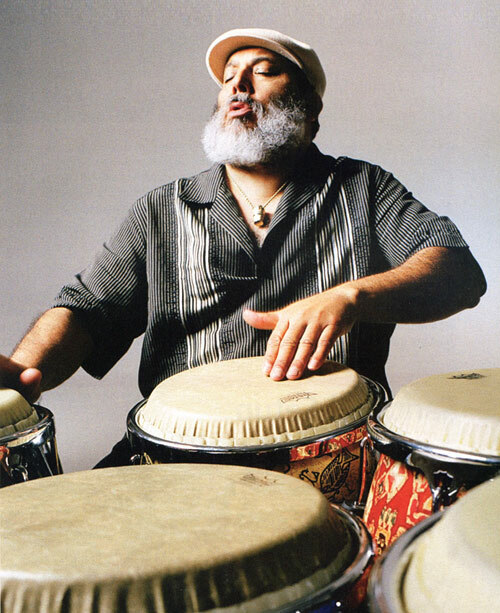 A free daylong festival, the Downtown Jazz Fiesta, will be held on Jan. 18 from 11 a.m. to 5 p.m., Martin Luther King Day, with jazz on two stages: local Latin jazz bands including Orkesta Mendoza and local jazz stars. Violinist Jenny Scheinman and guitarist Tony Scherr will be one of many ensembles playing in indoor venues throughout the day. Also on the opening weekend, more than 100 jazz students from across the southwest will be in town for a High School Jazz Band Invitational with workshops sponsored by the festival. Tickets are available at tucsonsymphony.com or call 520-882-8585. Jazz in January is the non-profit created in 2014 to organize and present the festival. The title sponsor is HSL Properties, a locally owned company founded in 1975, that acquires, owns, operates and develops properties in Arizona, California, Colorado, Georgia, New Mexico, and Texas. Gold sponsors are Visit Tucson and Madden Media. The festival will promote local jazz at restaurants and businesses in the week leading up to the festival kick-off and an exhibit of the work of noted jazz photographer Herman Leonard will be at The Etherton Gallery in downtown Tucson.